Simply Kerry | Elevate to Excellence. 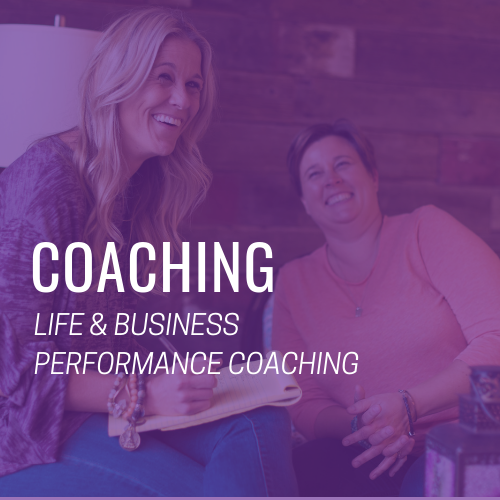 I teach through transparency and provide a process that breaks down the brain and busts through the barriers to help you reach your optimal potential. 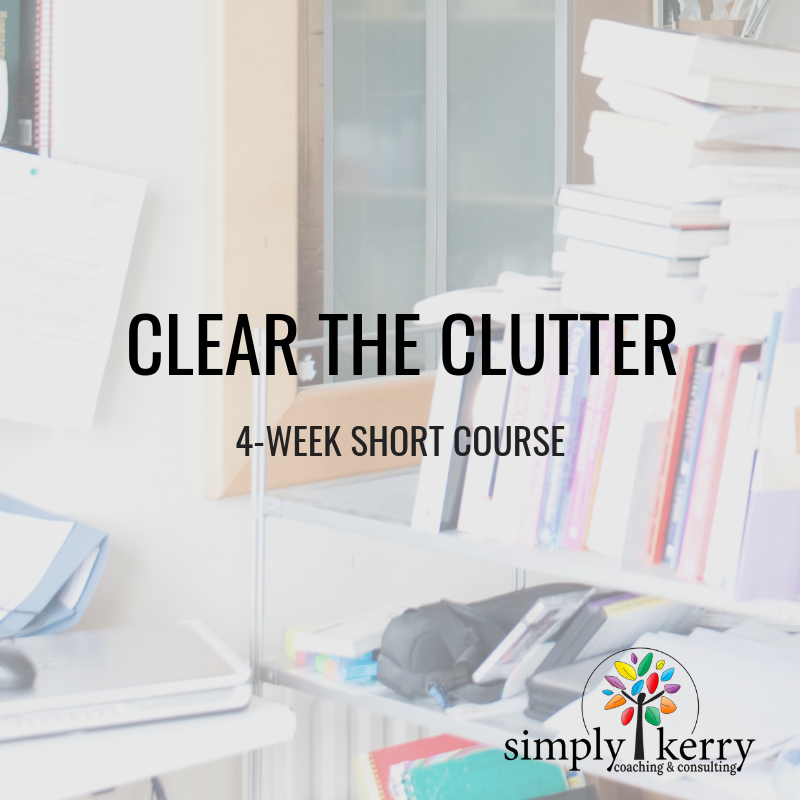 SIMPLY KERRY SHORT COURSE: “CLEAR THE CLUTTER”! WE BEGIN WEDNESDAY, MARCH 13TH, 2019! Don’t miss the next 4-week short course! This is one of my favorites! – a does this spark joy class? 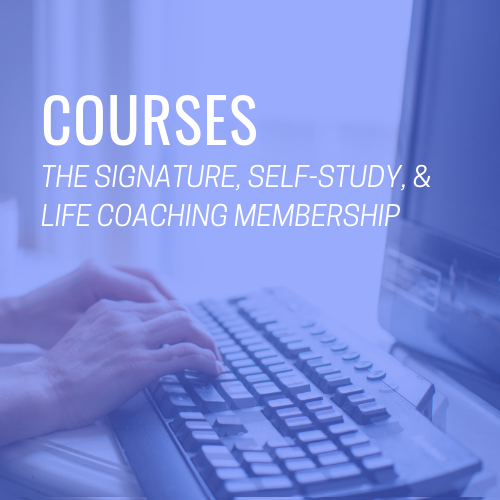 – a course to help you save, simplify, and have success! Join us next week. First lesson comes out Wednesday. We will be connected in our Simply Kerry membership group. You can do this at your own pace but we will be in the group for guidance and to share tips and resources. Can’t wait to show you all that I have learned about this topic in the past 5 years! Success! You'll Receive an Email Soon with More Details! I want to find out more about this! I had a message that spread and people wanted more. So I created a method that brought results. We now have a movement that is elevating lives around the globe. First, you should know that I am far from simple but my process is. I care about one thing – results – and I like to blow them out of the park. I do this by teaching you about your brain and through my method called the Simply Kerry Process. This method, blends science and spirit, to rewire and rebuild the mind so you can reconnect with your unique power and perform at your best in all areas of life. I am a trailblazing entrepreneur who is leading a revolution of elevation for individuals, businesses, and athletes all over the world. 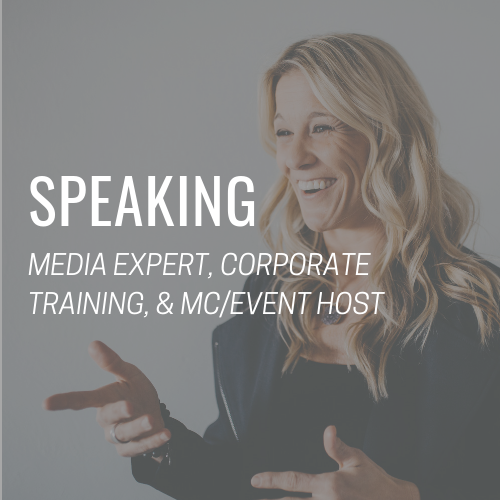 I am a life, business, and brain performance coach, TV personality, speaker, and master motivator and marketer. I teach through transparency, lead with love, and walk the walk. I don’t guide, I lead. I am on a mission to take people and businesses places they didn’t know were possible. Places filled with more joy, fun, connection, adventure, profit, and reward. Why? Because I did it and want you to have the same. 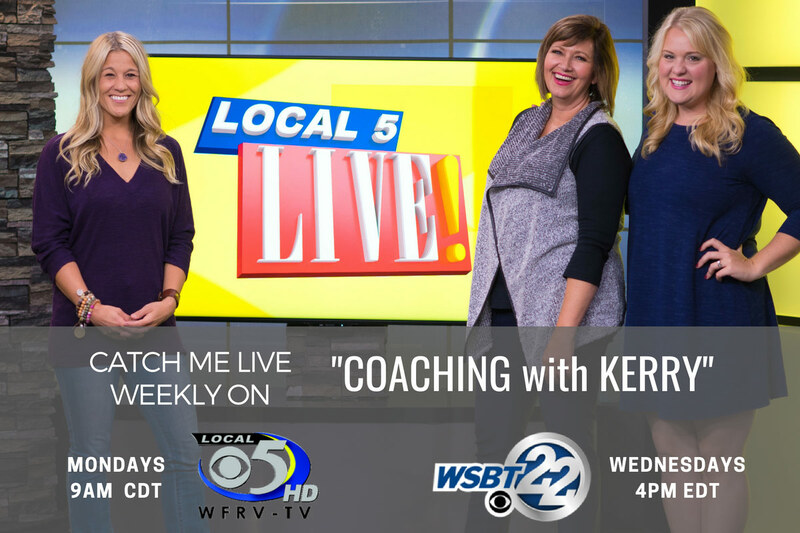 Every week I have a weekly TV segment with free coaching tips called “Coaching with Kerry” on WFRV and WSBT. You can catch me live or subscribe to get the latest tips and tools in your inbox each week. You will get a short video and activity sheet to help you. implement weekly. Need some guidance? 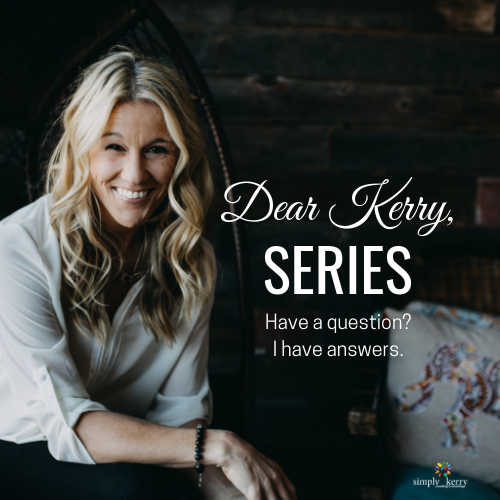 Try our “Dear Kerry” series! Submit your question and receive feedback from Kerry. One of my highest values is meaningful relationships. I believe in surrounding yourself with people who will motivate you, support you, and bring out your best. You will find all that and much more in the Simply Kerry Tribe – it’s magical! 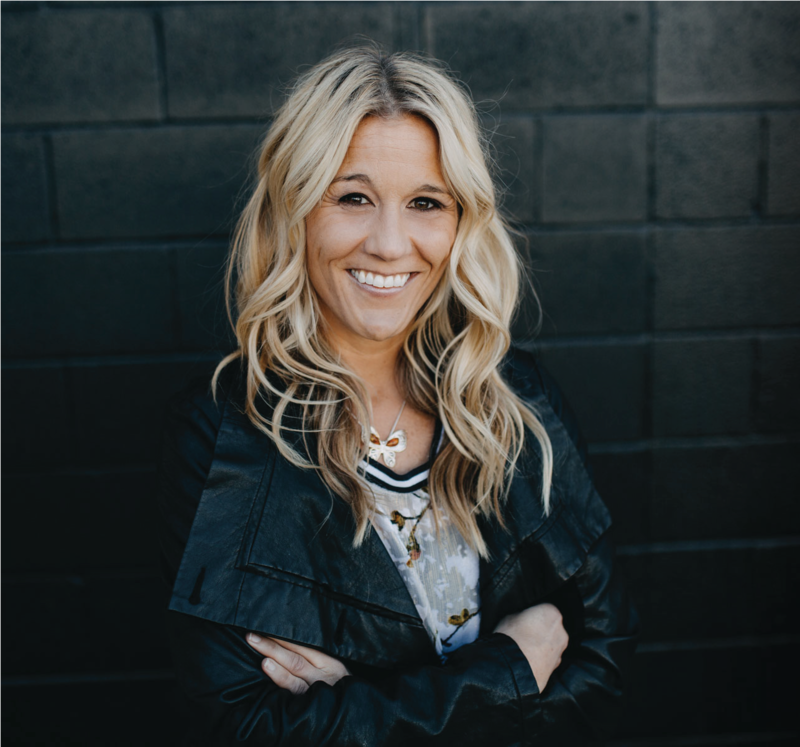 Connect with me and my community in my free Facebook group and join us as we elevate our lives together every day. I had a message that spread and people wanted more. So I created a method that brought results. We now have a movement that is elevating lives around the globe. The Latest On Coaching With Kerry! One of my highest values is meaningful relationships. I believe in surrounding yourself with people who will motivate you, support you, and bring out your best. You will find all that and much more in the Simply Kerry Tribe – it’s magical! 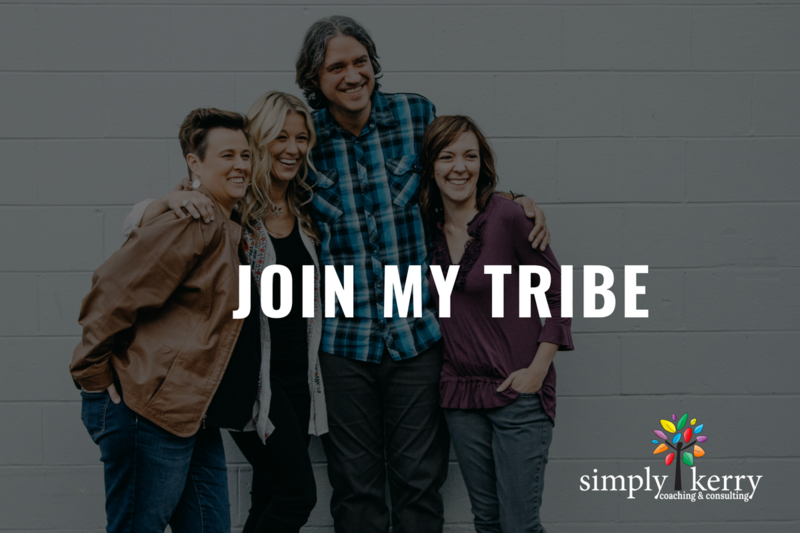 Connect with me and my community in my free Facebook group and join us as we elevate our lives together every day.